We search the murky back waters of youtube to find full concerts and post them to the site weekly, come back every seven days to help us celebrate Full Show Friday's. 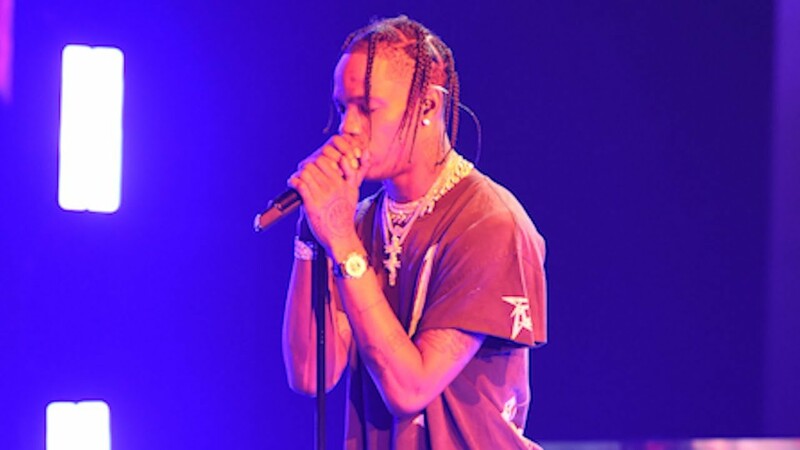 These shows are of varying quality and may not be here for long so enjoy them while you can...As always, please support the artist every which way, but especially by seeing them live (if they are still playing)...This week...Travis Scott! Each January RtBE does a Jazz showcase and judging by clicks, people aren't that into it, so for February we go pop during our Full Show Friday series to blatantly attract clicks. Fret not though, The Masters series will also arrive this month and mix in some classic shows to augment the pop.